BLACK FRIDAY SALES ARE COMING!!! Get on the Black Friday Email List HERE, to get FIRST access! If you sign up now, you can actually get an ADDITIONAL 25% off the Beachbody black friday deals and earn a 25% commission anytime a friend orders something. Join my team of coaches. If you have questions on coaching, you can also email me at angieinprogress@gmail.com. 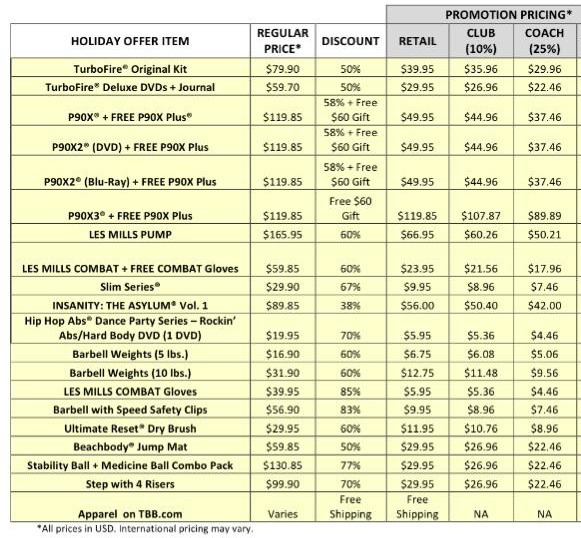 The Beachbody Black Friday Sale is a great way to change out your workouts and get excited and motivated during the holidays. Check out the deals being offered below! I will email everyone the deals first before sharing the details here or anywhere else so make sure to get on the list now. OTHER Deals Available through the end of November! For more details on the PiYo Sales…click HERE! And FREE in December, I am hosting the 24 Days of Fitness!!! This time of year can be very difficult to stay on track with holiday parties, cookie trays and SO many opportunities to over-indulge. It is pretty common to gain 7-10 pounds over the holidays! NOT YOU! Not this year!!! 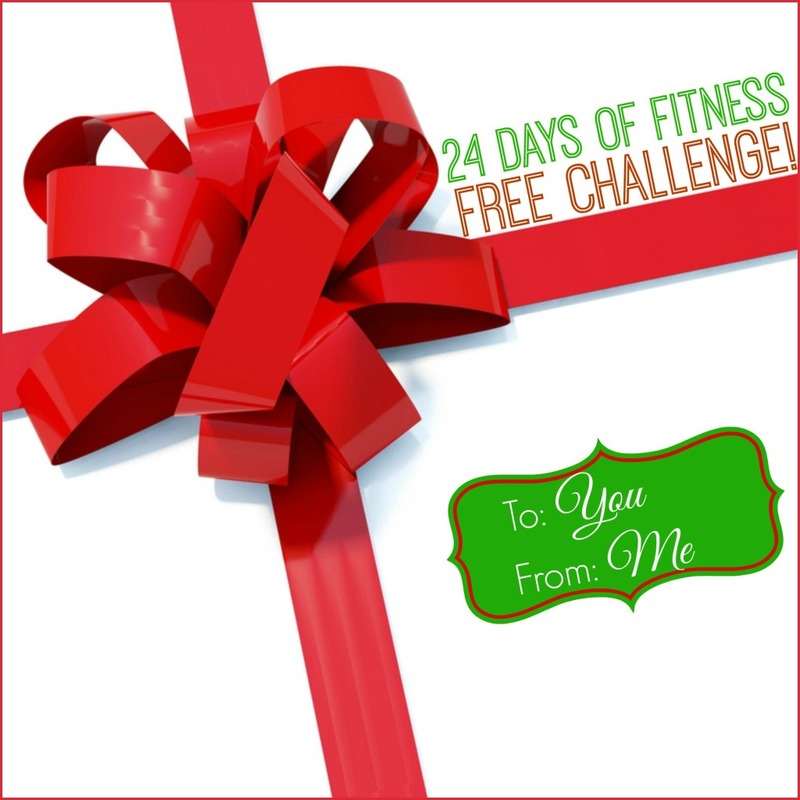 Starting December 1, right after Thanksgiving weekend, I am hosting a FREE 24 DAYS OF FITNESS Challenge! It’ll be FUN and totally laid back! Let’s focus on NO gaining, but at least maintaining over the holidays! That’s do-able RIGHT!? You can still enjoy the season without the extra pounds! and I’ll send you instructions to join the private Facebook group. *Available for those in US & Canada, if you’re not a coach and not currently working with a coach. Previous PostPrevious Let’s Get Thankful!